Water Transfer Printing is a surface coating process that allows you to apply high-definition graphics onto complex 3-dimensional objects. 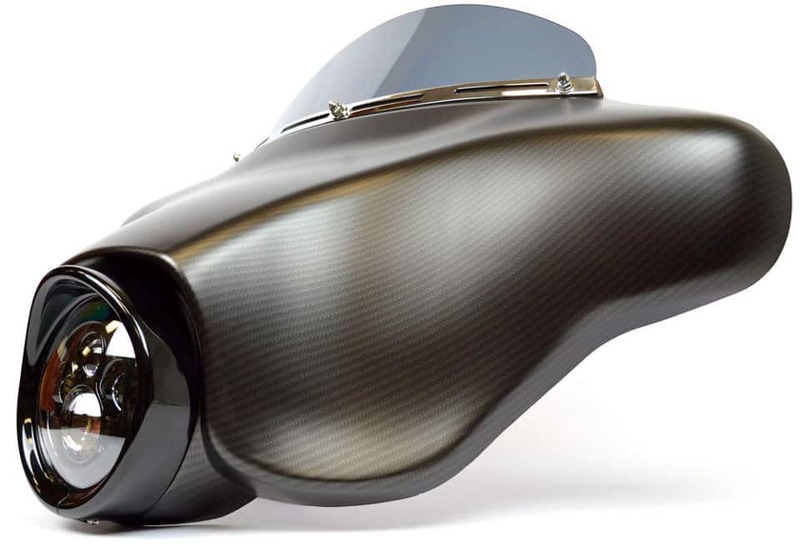 Our Water Transfer Printing technology is used to process car dashboards in luxurious wood grains, custom wheels in intricate designer patterns, engine components in realistic carbon fiber designs, and much more. 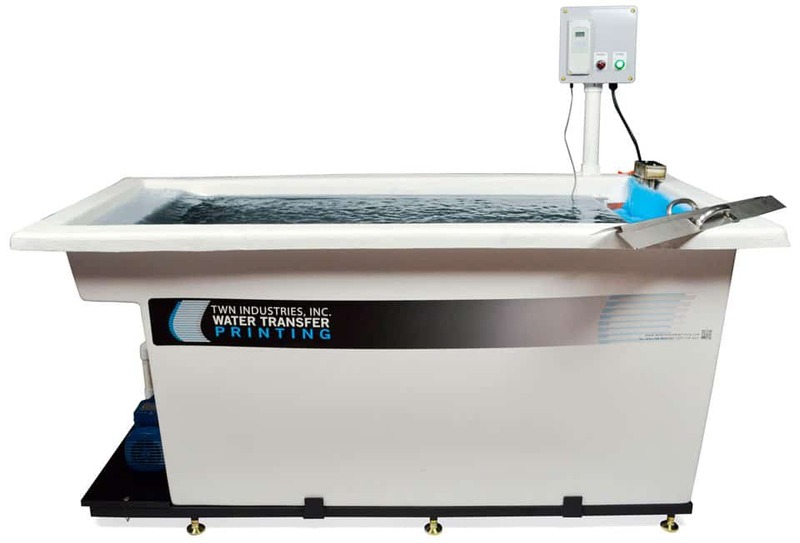 TWN Industries, Inc. is the pioneer of Water Transfer Printing technology. For over 20 years we have developed and streamlined our Water Transfer Printing process to help automotive manufactures, auto body shops and other businesses gain a competitive advantage through our surface coating technology. We provide the materials, equipment, and training needed to successfully process parts using our Water Transfer Printing process. We also have a network of over 1,400 TWN Certified companies who process parts for sale. Transform Your Products with Sport Carbon&TRADE;. Sport Carbon&TRADE; is our newest Carbon Fiber Water Transfer Printing film. 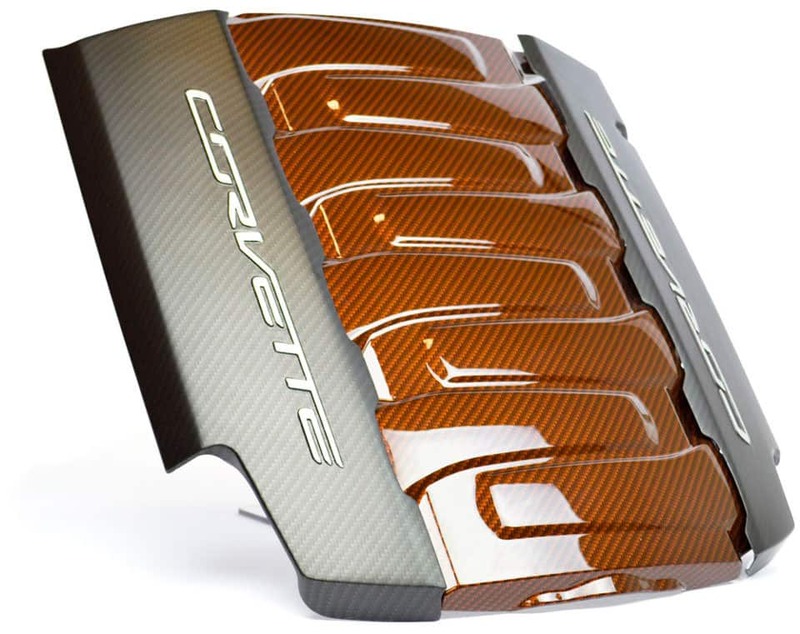 Sport Carbon provides an incredibly realistic carbon fiber aesthetic without the cost of real carbon fiber. Our TWN Certification Program is a 2-day hands-on program that will teach you all aspects of our Water Transfer Printing process. After completion, you will receive a Master Decorator License from TWN Industries and be able to process parts in your facility efficiently and effectively. Our Entry-Level Processing System & Training Program will set you up for success in the Water Transfer Printing industry. Our entry–level system was built to the same specifications as our large, production-level equipment. Our system is a workhorse and sets the standard in reliability, consistency, and affordability.